Wireless audio is an excellent solution for those wheels can’t run speaker wire so Damson’s new wireless S-Series Home Cinema system is an interesting prospect. 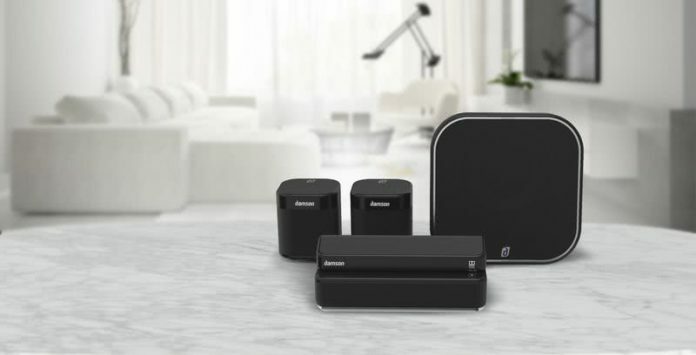 Coming in at $799.99, the Damson S-Series Home Cinema system features Dolby Atmos sound technology in a compact wireless setup while staying affordable for consumers. It’s the first wireless modular home cinema speaker system to support Dolby Atmos. 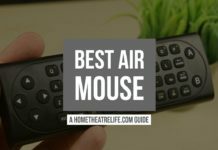 Dolby’s tech offers an improved surround sound experience, with sounds able to be precisely placed and moved anywhere in a three-dimensional space, including overhead. You can also expand your audio setup by adding other S-Series speakers using JetStreamNet – Damson’s wireless network technology. 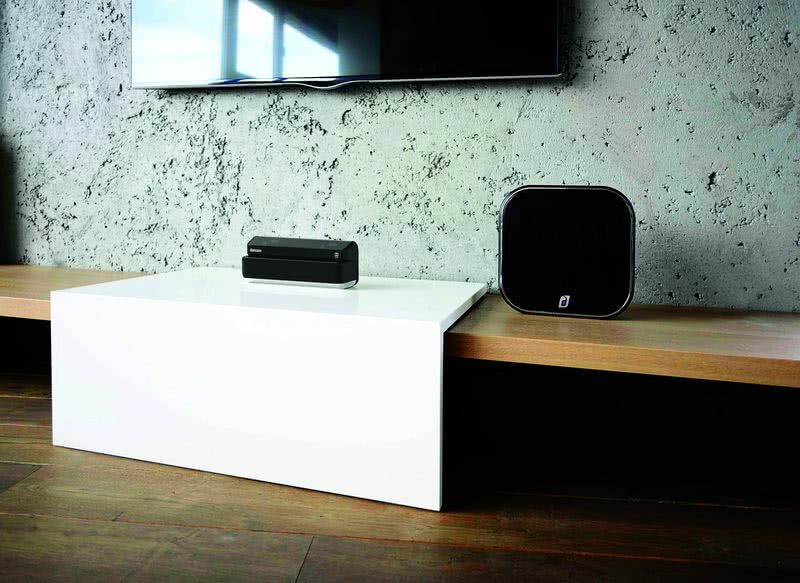 You can add up to eight speakers for whole home audio – including different audio sources for different rooms. 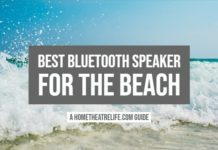 Each speaker has a range of up to 50 metres (approximately 150 feet). 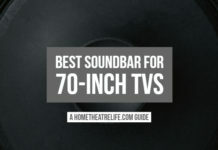 The S-Series Home Cinema system features a 60W soundbar, 2 35W S-Cubes, a subwoofer, and a 10W Dolby Atmos Speaker, allowing the system to decode all Dolby formats, including Dolby Digital Plus, Dolby TrueHD and Dolby Atmos for cinema-level audio experiences in a compact package. In terms of connectivity, there’s two HDMI ports, 3.5mm audio and Bluetooth. 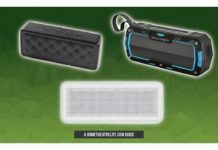 Each S-Cube wireless speaker also features aux in and Bluetooth, as well as a built-in 7800mAh battery offering up to 8 hours of battery life. If you’re wanting to learn more, the Damon S-Series is up for preorder over at their official site.